Gizem BERK’s new EP album is released worldwide via all digital platforms. 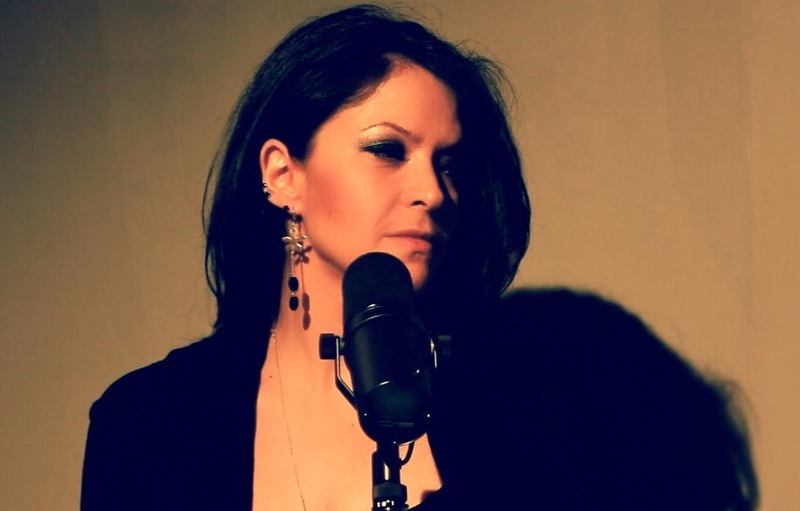 Gizem Berk’s latest project ‘Accoustic Live Sessions’ is available on Youtube only. All songs were recorded live and the director of the project is Erkan Tatoğlu. Oğuz Sırmalı’s digital single with Gizem Berk, ‘Özlenmeyen Yürekte Aşk’ released by ADA Music on May 2016. It is also available on itunes for download worldwide. 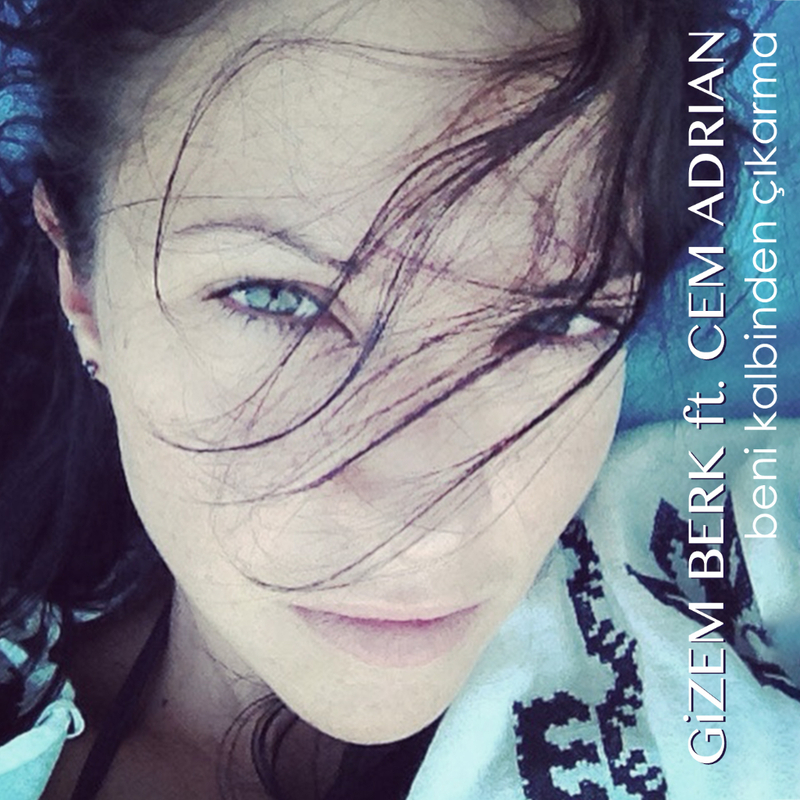 Gizem Berk’s digital single with Cem Adrian, ‘Beni Kalbinden Çıkarma’ released by ADA Music on November 2015. It is also available on itunes for download worldwide. The song was written and composed by Gizem Berk, arranged by Erkan Tatoğlu and Cem Adrian. The music video of the single was directed by Erkan Tatoğlu. Bırakma’ and the director of the video was Emir Khalilzadeh. The second music video was shot for the song ‘Geçmişe Küskünüm’ and the director of the video was Erkan Tatoğlu. Gizem Berk’s first solo album, ‘Gizem’ released by Cezzar Records on 2003. On this album, there is 1 Spanish song, 3 remix songs and total of 12 songs which were mostly written and composed by Gizem Berk. The album has a pop-rock label. The popular song of this album was ‘Ikimiz’ which were written and composed by Gizem Berk. Due to the bankruptcy of the record company, this album cannot be purchased from stores.